Attacq believes that the calibre of its people is a key differentiator in an increasingly competitive property sector. The key leadership team has an in-depth understanding of the dynamics of the real estate market and a proven delivery track record. We are a multi-disciplinary team which includes skills and experience in property management and property development. Executive management is responsible for the Group’s operational activities, developing strategy and policy proposals for consideration by the Board, and implementing the Board’s directives. Other responsibilities include providing leadership to all staff; developing, implementing and managing the annual budget and internal controls, governance, risk management, ethics and authority levels. Attacq believes that the calibre of its people is a key differentiator in an increasingly competitive property sector. The passion, knowledge and commitment of its employees are a resource the company invests in and manages carefully. Attacq recognises that to achieve its strategic objectives, an appropriately skilled and diverse team of employees, who are motivated and dynamic, are necessary. To attract and retain exceptional employees, Attacq manages performance, invest in training and development, and provide career opportunities and competitive remuneration. Should you wish to pursue a career at Attacq please send your CV to careers@attacq.co.za or alternatively provide us with your details below. 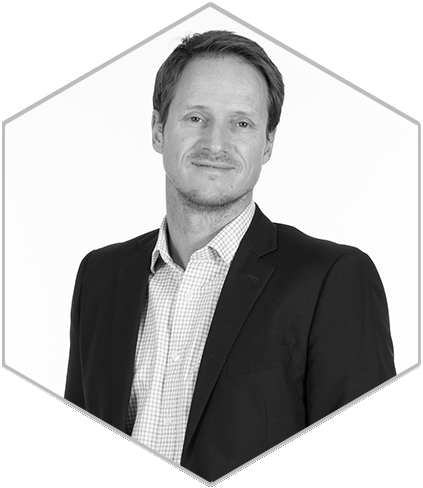 Leading Attacq’s listing on the JSE, Morné has extensive experience in property development, property investment, property finance, corporate restructuring and acquisitions. Morné spent 10 years in the property finance division of First National Bank and RMB, a divisions of FirstRand, where he excelled as a top dealmaker. Morné then led the strategic roll-out and development of Waterfall for Atterbury before joining Attacq in 2009 as Chief Operating Officer. He was appointed as the CEO of Attacq in 2011 and also serves as an NED of MAS. Prior to joining the Group in July 2013, Melt was the Chief Risk Officer at WesBank, a division of FirstRand, and served on the WesBank Exco. Melt has served as Credit Risk Manager at both BoE Bank Limited and Nedbank Limited and was a Director at Loubser du Plessis Consulting Proprietary Limited. Subsequently, he was the Head of Credit for FNB Corporate Property Finance Division and Financial Director of Eagle Ink Systems Proprietary Limited. Melt has extensive experience in banking and business operations and is currently a Non-Executive Member at FirstRand’s Debt Restructuring Committee for their commercial customers. Jackie joined Attacq as the COO in April 2017. 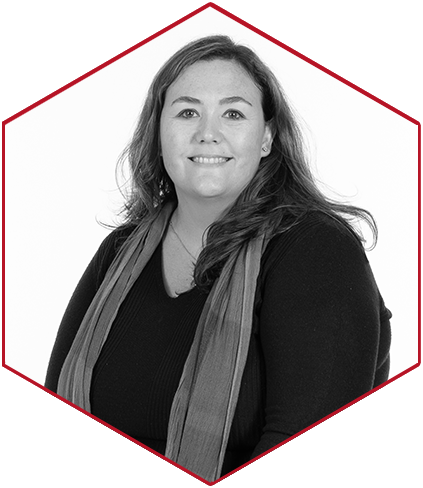 Jackie has over 14 years of experience in the property industry and prior to joining Attacq, was the CEO of Pivotal. At the end of 2016, she successfully concluded the merger between Pivotal and Redefine Properties. Jackie joined Pivotal Property Fund in 2009 and became the youngest and only woman CEO in the property sector at the time, growing the fund to a R12 billion listed development fund. She established Pivotal’s offshore strategy by successfully concluding the merger of Mara and Delta Africa to create the MaraDelta Africa fund and acquired an equity stake in Echo Property Polska based in Poland. Tasja joined the Group as the Company Secretary in March 2015. 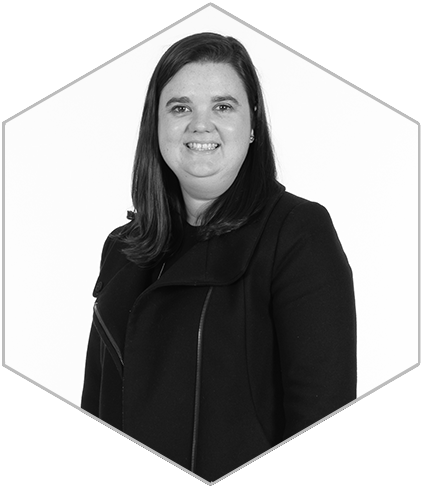 Tasja has worked as a Company Secretary since 2001, for organisations such as Bidvest, the Public Investment Corporation (“PIC”) and WesBank, a division of FirstRand, making her the perfect fit for Attacq. During her tenure at the PIC, Tasja assisted in the creation of the organisation that administered the PIC’s property investments, furthering her understanding and direct value in the Group. Debbie commenced her career in property as part of a dynamic team at Goldfields, managing a diverse mixed-use portfolio. 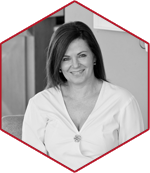 Thereafter, Debbie not only spearheaded the first phase of the prestigious Melrose Arch development while employed by Investec, but also managed a successful portfolio of properties at Growthpoint as the Sector Head. She joined the Group during June 2014, ensuring realisation of new heights and greater achievements for the portfolio. Peter studied BCom Accounting Sciences at the University of Pretoria and completed his articles at Deloitte, qualifying as a Chartered Accountant in 2002. Thereafter he worked at Deloitte Corporate Finance, BJM Corporate Finance Proprietary Limited and One Capital prior to joining the Group in March 2013. Michael completed his BCom Accounting at Stellenbosch University and obtained his Honours in 2004 while completing his articles as a Chartered Accountant. In 2009, Michael started Pro-Clean Services, a cleaning company, as well as the EA Group, an audit, tax, accounting and corporate finance practice. In 2011, he opened an agricultural retail operation in Potchefstroom that he sold in November 2013. 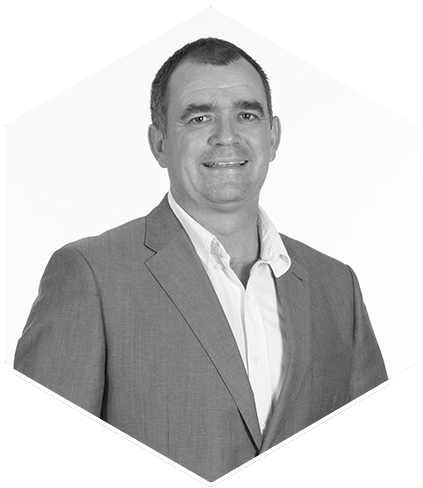 Michael joined Atterbury as a key member of the asset management team during January 2014, and was employed by Attacq in July 2015. 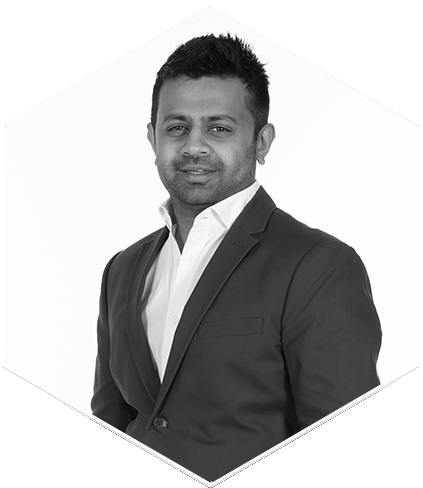 Raj completed his Bachelor’s Degree in Accounting at the University of Witwatersrand and served his articles with the FirstRand group. During his career in investment banking, Raj was employed at RMB and Barclays Africa Group Limited where he worked in the sectors of property finance, corporate debt and acquisition and leveraged finance. Prior to joining Attacq in April 2014, Raj was a leveraged finance transactor. Raj joined Attacq’s Exco on the 1st April 2016. 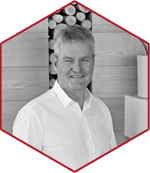 Pieter has over 25 years’ experience in the property construction, development and investment industries, in a career that includes a progression of senior positions with performance-driven companies. 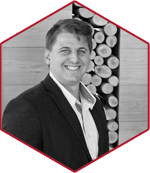 Pieter holds a Bachelor of Sciences Building Management Degree from the University of Cape Town and an MBA from Wits Business School. Pieter joined the Group and Exco on 1 January 2016. 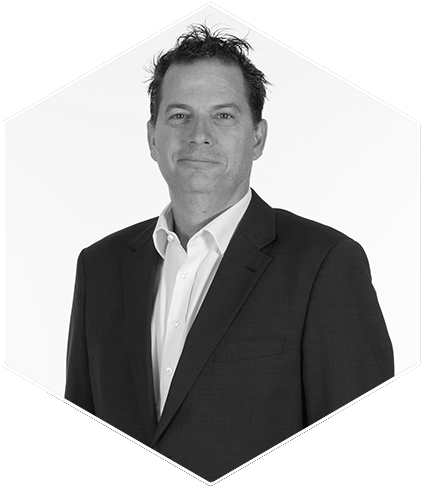 With over 20 years of global experience in Africa, Australia, Europe and the Middle East, Giles joined Attacq as the Head of Developments on the 13th March 2018. His most recent role was in Dubai as the Development Director for Omniyat a premier Dubai developer in the Dubai International Financial Centre’s (DIFC) 2 Tower mixed-use complex that includes a 60 storey Rosewood Hotel, Serviced Apartments and Residential tower and a 40 story Office tower. Prior to that, he was Vice President of Property Development and Head of Master Planning for the Dubai International Financial Centre Authority (DIFCA), a $25 billion, leading international financial hub for the Middle East, Africa and South Asia (MEASA) region. 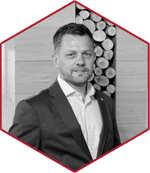 From 2011 to 2013 Giles was the Managing Director of Development at Liberty Properties and prior to this has been based in Poland, Australia and the UAE.